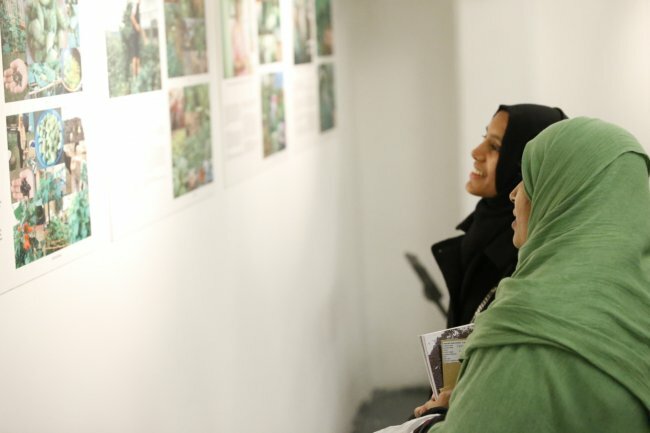 The Connected Seeds exhibition is currently on at Rich Mix Cultural Foundation in east London. Exhibition dates: 31st of January to the 12th February 2017. 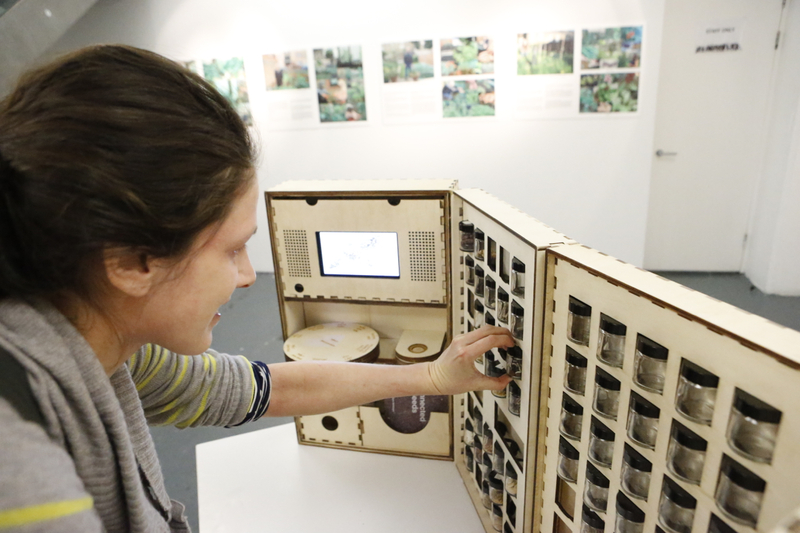 With the interactive Connected Seeds Library, photograph and text from fourteen Seed Guardians. 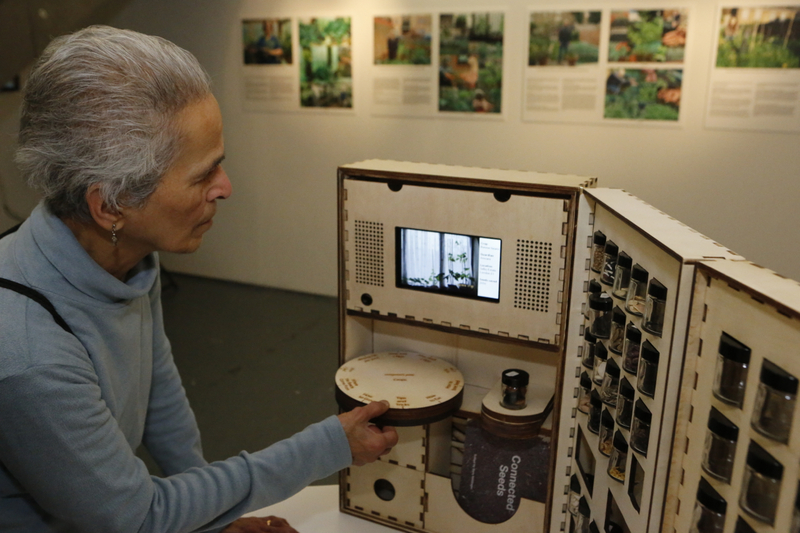 The exhibition also contains the Connected Seeds documentary film, made by Donna Lipowitz. The exhibition also includes the interactive data visualisation of the sensor data. Copies of the Connected Seeds book are available to take for free. 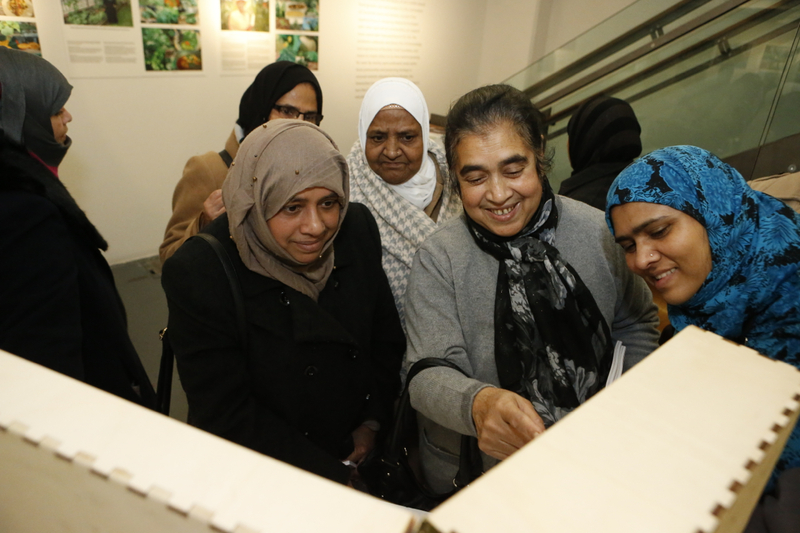 There is a seed swap in the exhibition.